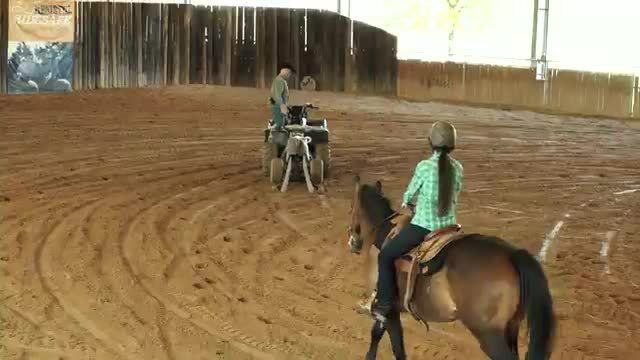 Looking for the best training videos for you and your horse, This is it. 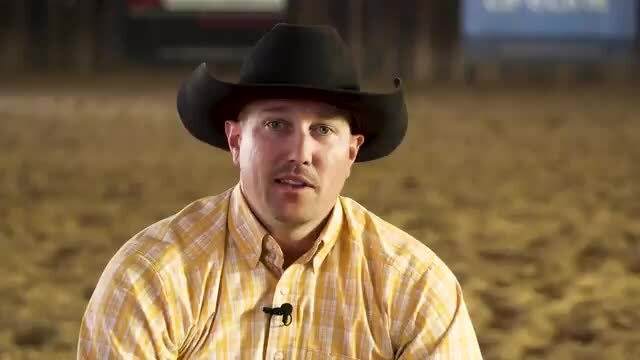 Welcome to the CCH Video section of chris-cox.com. 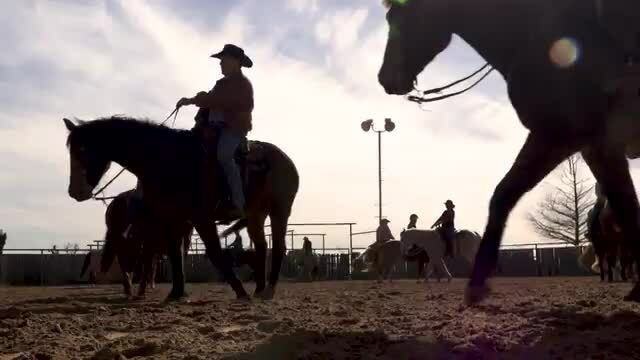 Here you can watch online video from anywhere in the world, 24 hours a day, 7 days a week. 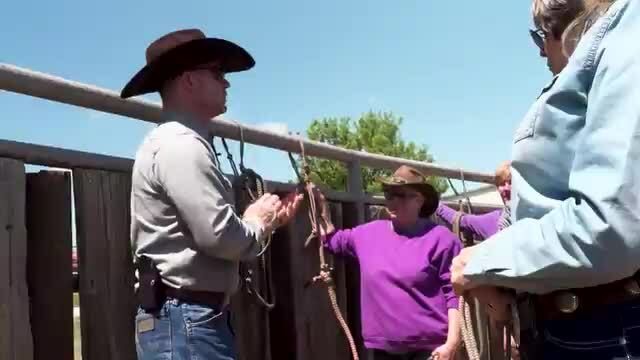 Check out this new detailed video on tying up your horse. 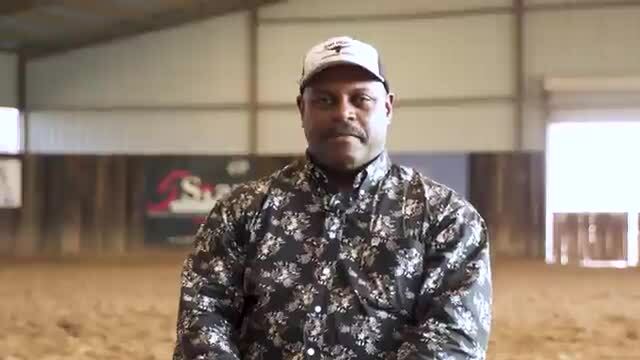 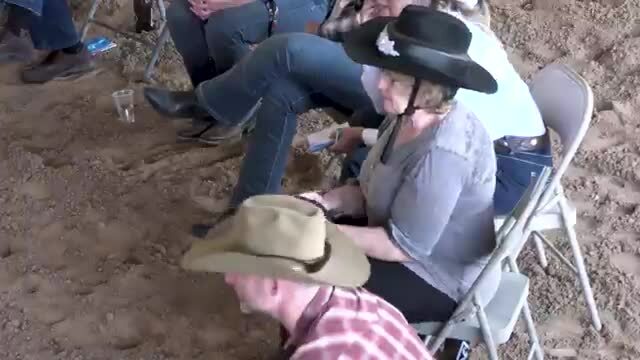 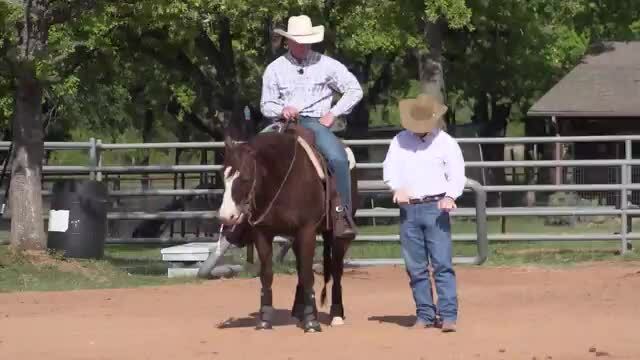 Prepare your horse for a ride with these groundwork videos.